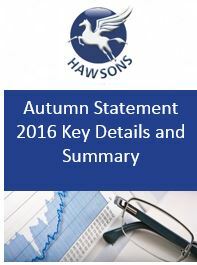 Philip Hammond delivered his Autumn Statement on Wednesday 23rd November 2016. His speech set out both tax and economic measures the government will implement. 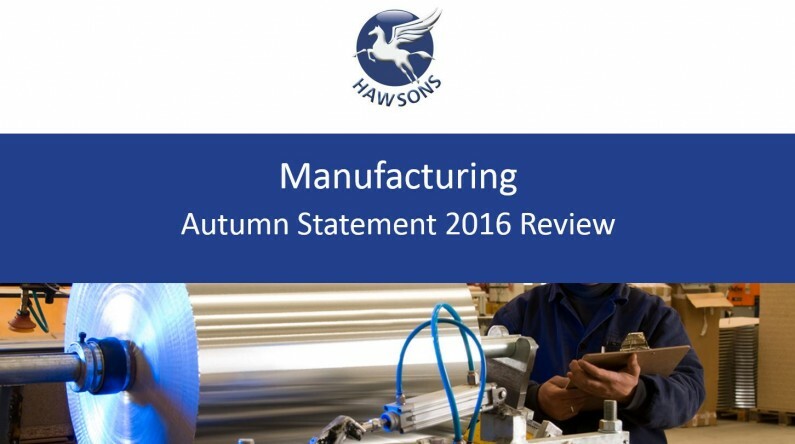 In this article, we summarise the key points arising from the Autumn Statement and focus on what the changes may mean for the manufacturing sector.